How many people on YouTube can say their username and video made it to national news? Well I guess there's that dad who's video made the news after he put a few rounds into his daughters laptop as a form of punishment. And there's always a steady stream of freak car accident videos coming out of Russia that make the news. The story of my video making national news is a little less dramatic than the examples above, but hopefully it speaks to my creativity, production values and YouTube search ranking. Last week I was pleasantly surprised to get a message from ABC producer Susan Schwartz. At first glance I thought this was somebody playing a joke, or some sort of spam. 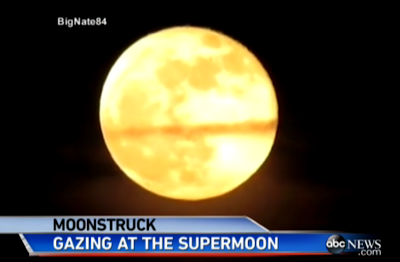 But it turned out to be a legitimate request to use experimental video footage I had done of the 2012 Supermoon. Susan offered to give my YouTube channel an on screen credit. Needless to say I graciously granted her permission to use a few seconds of my video (2.15 seconds to be exact, but who's counting?) on the June 22, 2013 ABC World News national broadcast. As someone who has been working diligently to create quality content on YouTube this was a nice form of encouragement and recognition, and of course bragging rights. In addition to how-to videos I have uploaded a few time lapse, stop motion and high speed videos over the years. They don't get many consistent views but I have always had fun creating time lapse style videos. As a video creator, time lapse photography and high speed video is a great skill to have in your tool belt. It can help spice up a boring sequence and communicate to the viewer in an interesting way. I usually try to include some form of time lapse or high speed sequence in all of my how-to videos but I never imagined it would make the news! This made my day. Back in 2012 I was given the task of specifying a speakerphone for a conference room. The needs analysis determined that the end user needed a low budget analog telephony solution for enhanced audio. Pretty much anything would have been an improvement over the practice of having remote participants call into a meeting with an iPhone, Droid or Blackberry set to speaker mode. For a conversation between 2 or 3 people smart phones set to speaker will get you by. However, for a 15-20 person conference room the results are not practical. The microphone pick-up range and maximum volume on any given smart phone won't deliver the type of audio you need to communicate effectively in a conference room environment. I briefly considered a VOIP solution but that was quickly ruled out due to lack of network bandwidth and infrastructure. After discovering that an analog phone line already existed down the hall from the conference room I set out to find a good old cordless telephone. 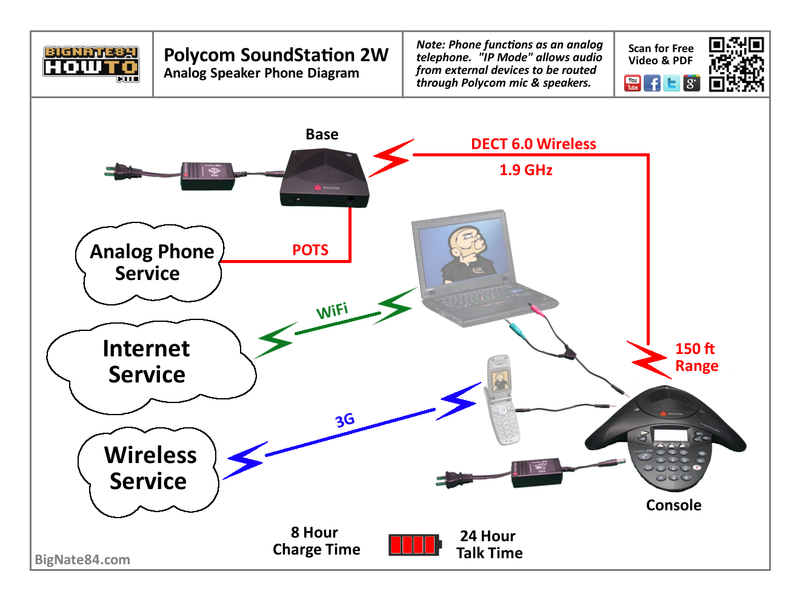 I landed on the Polycom SoundStation 2W because the technology met all the requirements I was looking for in terms of battery life, microphone pick range, audio quality and wireless transmission. RF interference from local wifi and cell phones can be very distracting so I wanted a solution that was designed to reject or at least resist RF interference. If you think you may need to add extended audio coverage in the future the SoundStation 2W EX is a good option to consider. It's more expensive but it will allow you to connect expansion microphones if they are required in the future. Two different adapter cables ship with this product as shown in the video. The Y-cable adapter for a computer and the 2.5mm to 2.5mm cable for cell phones. This selection of adapter cables was great circa 2007. Today the majority of smart phones double as MP3 players so they have 3.5mm ports instead of 2.5mm for stereo audio. As a result you probably won't find the 2.5mm to 2.5mm adapter cable useful anymore. You'll need a 3.5mm to 2.5mm adapter cable or a connector adapter designed to fit over the 2.5mm plug and convert it to a 3.5mm plug. Most likely the Y-adapter will still be useful when connecting the speakerphone to a computer as long as your computer has independent mic in and line out ports. However, my new Dell laptop has both of these ports mic in / line out combined into a single multi-conductor 3.5mm port. 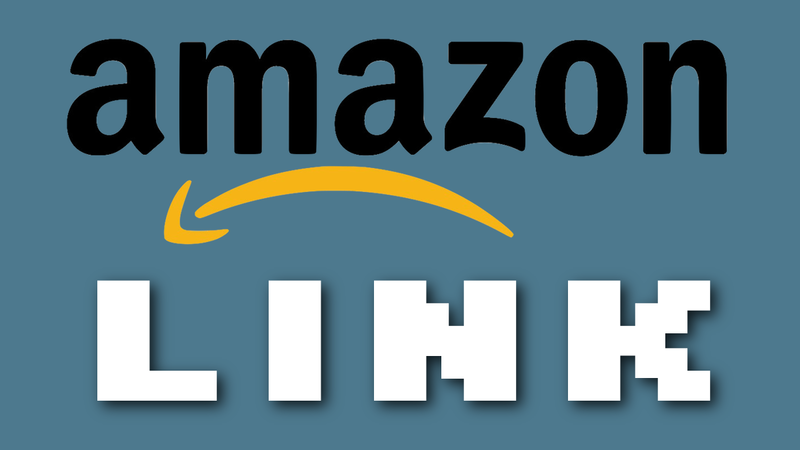 So there is a good chance you'll need to buy a third party adapter cable if you plan to connect the SoundStation to a smart phone or computer.